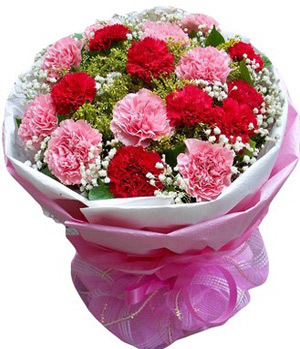 March 8th is the festival to celebrate women's great contribution and achievement in many areas, such as economics, politics and society. 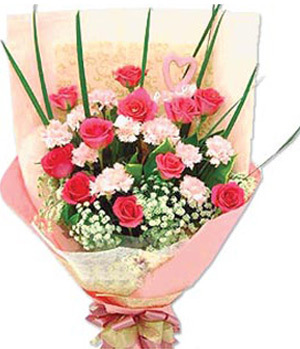 This the festival is for women, as well as a good opportunity to express your love and care at this special moment. 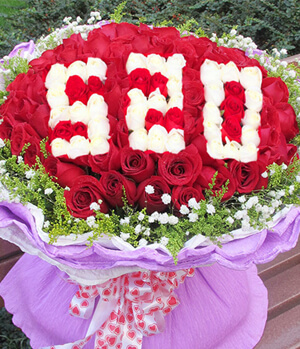 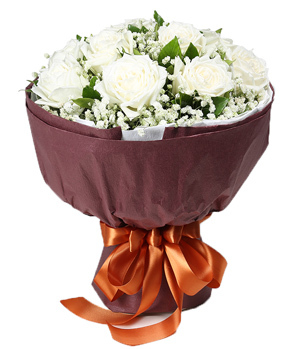 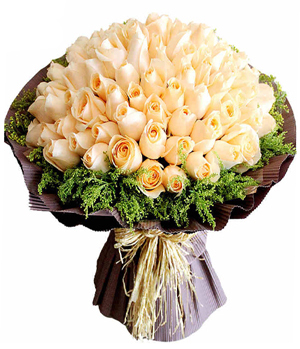 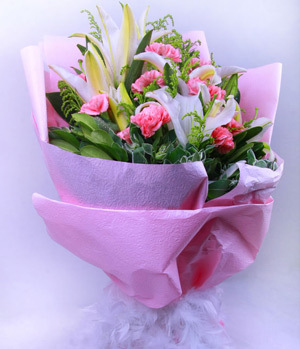 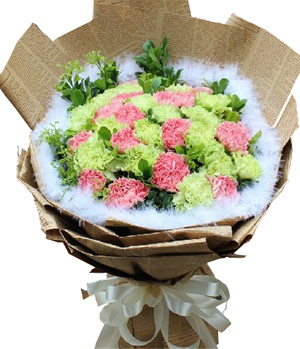 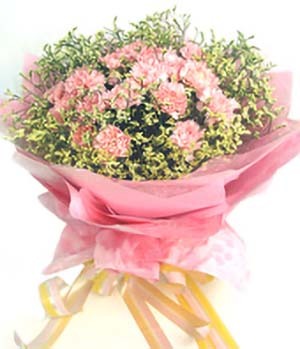 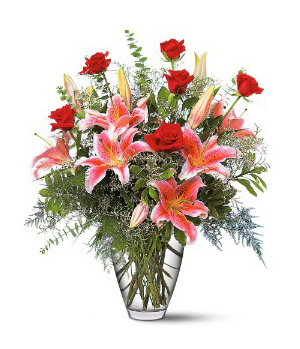 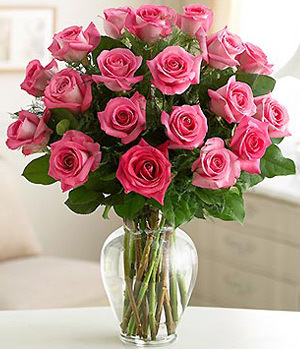 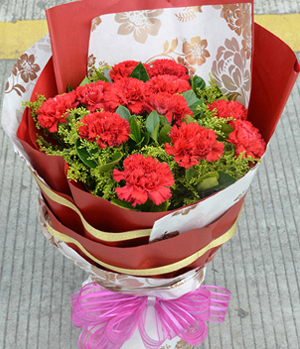 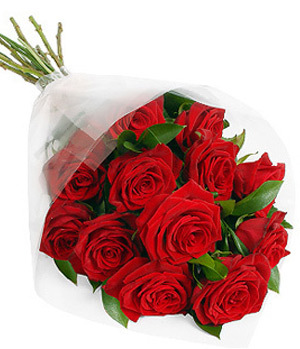 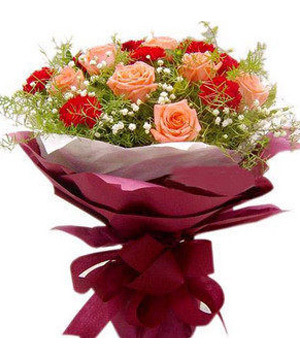 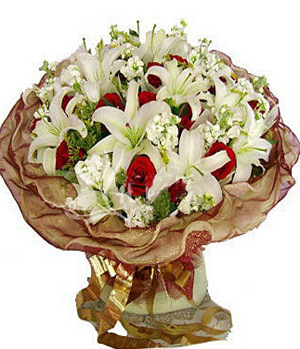 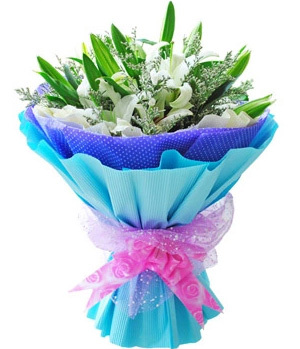 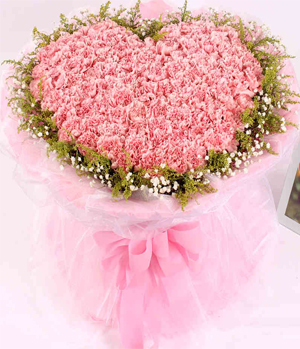 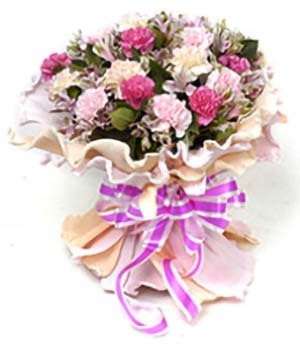 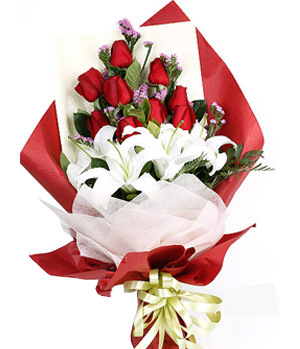 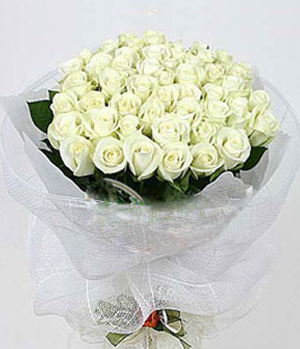 Choose flower gifts at Chinaflower214 for your lover or girlfriend, colleagues or all the women employees and mothers or grandmothers, we make it easy to order flower online on Women's day in China. 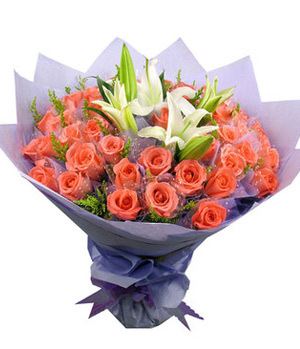 Learn more: What Kind of Flowers to send on International Women's Day?